Commissioners are expected to vote on the stadium plan, the PTR, and a license plate fee at Wednesday's meeting. 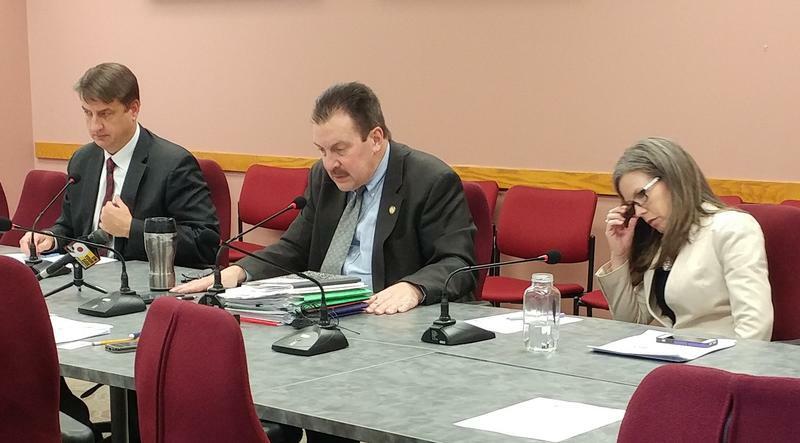 Commission President Todd Portune says he's on board with one caveat. "That has to be conditional on knowing that the city of Cincinnati, in the event there's a shortfall in the funds needed to maintain the convention center, the city will fill that gap," Portune says. 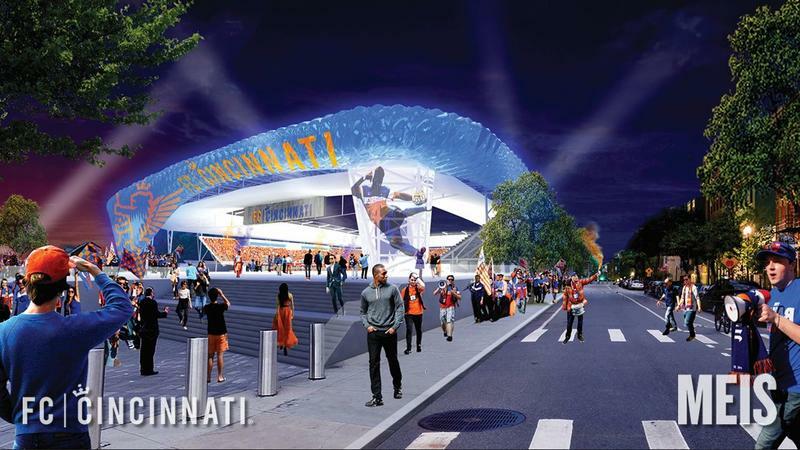 Cincinnati City Council's Budget and Finance Committee voted Monday afternoon to forward a plan for stadium infrastructure. Council will vote on Wednesday. Another piece of the FC Cincinnati soccer stadium plan appears to be falling into place. Hamilton County commissioners spoke favorably Monday morning about using parking revenues to build a 1,000 space garage in Oakley. Commissioner Chris Monzel says he'll support the deal when it comes to a vote on Wednesday. "We are protecting the taxpayers. We're not going to get into the stadium business again. We already have two stadiums and that's plenty. But what we are doing here is helping the FC Cincinnati organization to win an MLS bid by providing that key public infrastructure." Commissioner Denise Driehaus calls the commitment to build a parking garage an "economic development investment" from the county. She says it's consistent with other county efforts. "As we hopefully see that kind of economic development generated in Oakley, that parking garage is very likely to give us a nice return on the investment." Hamilton County commissioners aren't ready to commit to a recommended property tax rebate (PTR). County Administrator Jeff Aluotto suggests funding the PTR at 45 percent of the full amount. That would equate to just over $37 for every $100,000 of property value. Board President Todd Portune wants it to be higher. 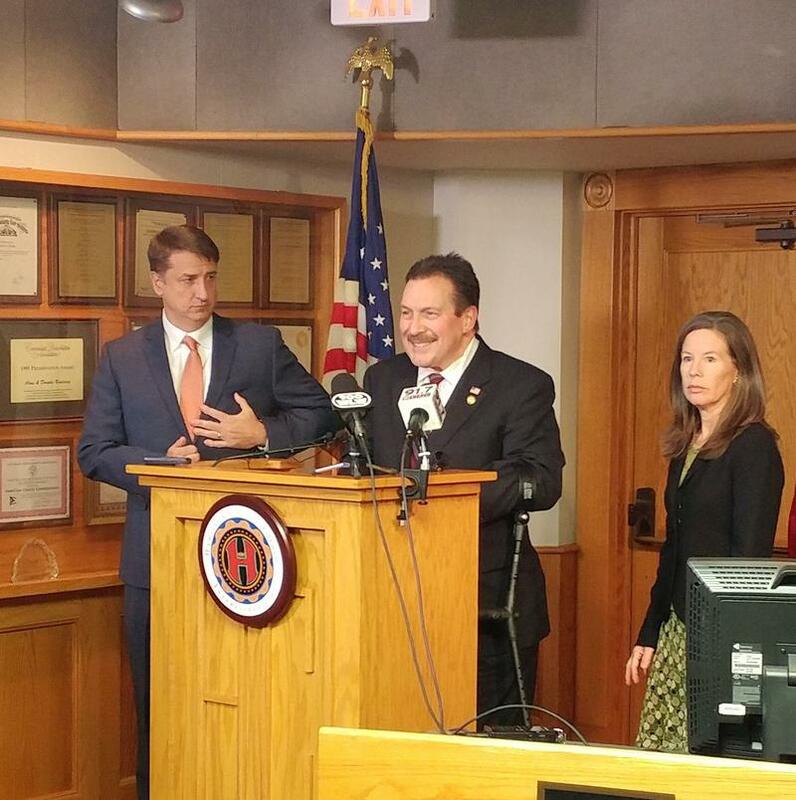 "I understand that this year is a particularly challenging year relative to the stadium sales tax fund. We need to take a good hard look at how we might be able to restore more than just a little portion of the PTR back to taxpayers." The PTR was created as an offset for the stadium sales tax. Commissioners are expected to vote Wednesday.